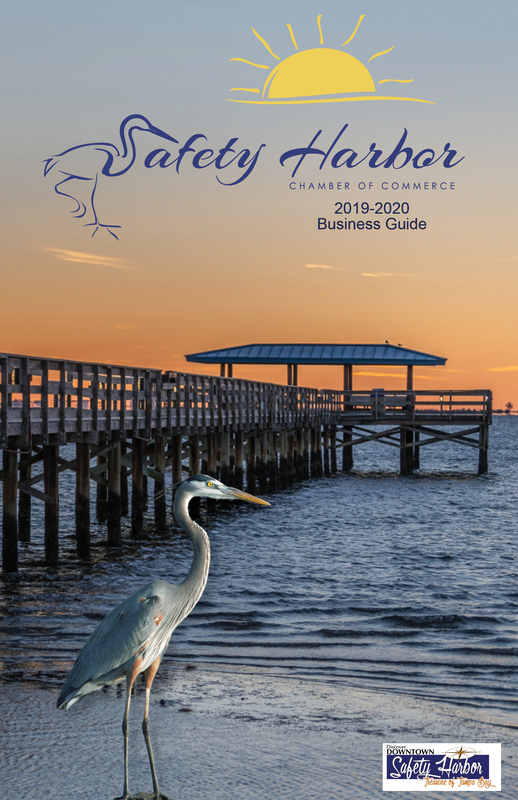 Thank you for your membership in the Safety Harbor Chamber of Commerce. As a newly named Ambassador I look forward to meeting each of you. I have worked in business development and marketing for over 30 years, and bring that experience to you as the business development manager for Pattys Global World, LLC. We established the firm to offer consulting services to companies, sports teams and businesses as well as individuals. The Win Now Consulting Matrix approach will help our clients use analytics to grow your business. For individuals our services provide a matrix to reach your highest potential and personal goals.? ?In addition we offer a cloud based software program called Tell Us Now. Tell Us Now is reputation software intended for companies, non for profits, retail stores and schools and colleges. The software provides these area of business with a way to understand exactly what the impression and problems in their businesses are and may be. It allows customers, employees, students and the general public comment on your business. The unique opportunity with Tell Us Now is that the ownership or management of the business are the only persons the comments reach. They only go outside on the internet to social media at the approval of the owner of the program. ? ?Reputation software is a necessity in todays fast paced social media driven sales environment. It is also your immediate and first indication that your business is operating as you expect it to. I will offer each member an evaluation of your business, upon request. Please call to make arrangement to meet at a location that is availabe. We can arrange the location or you can.